Luxury tourism is presently at the forefront of India’s travel and tourism plans, citing a booming economy and a steadily expanding middle class. It has also proved to be a key driver both in the domestic and international tourism front. India is currently showcasing a stable annual growth in terms of luxury travel market which is reportedly developing at an exponential rate citing the expanding popularity of cruise tourism, destination weddings, experiential tourism and luxury on wheels tourism alongside booming infrastructure and improving travel, trade policies. 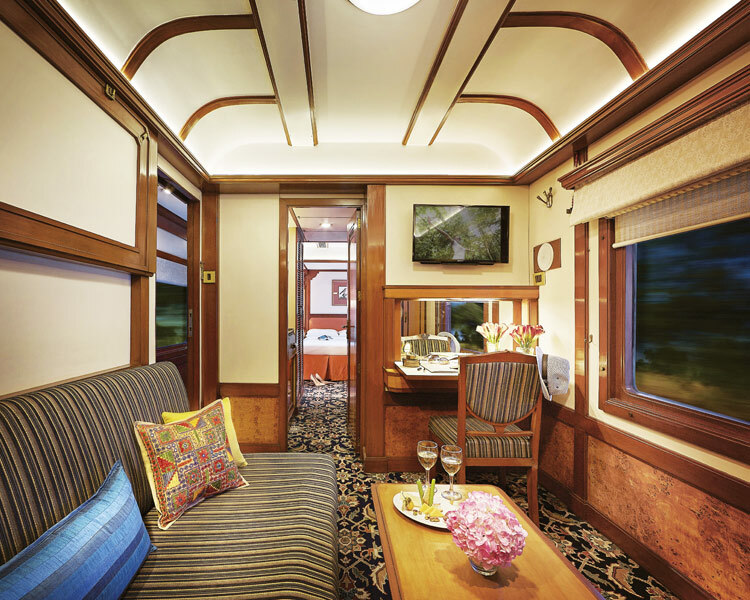 In 2017, Deccan Odyssey was named as Asia’s Leading Luxury Train for the seventh time. The ‘luxury on wheels’ can accommodate up to 88 patrons and halts at selective stops. Its itinerary include Maharashtra Splendour, Hidden Treasures of Gujarat, Jewels of the Deccan and Maharashtra Wild Trail alongside Indian Odyssey: Delhi to Mumbai and Indian Sojourn: Mumbai to Delhi. These cover iconic destinations, the likes of Hampi, Ajanta and Ellora Caves, Sasan Gir, Rann of Kutch. The Deccan Odyssey has also attracted honeymooners in terms of domestic and foreign tourists, who indulge in the extravaganza of the premium luxury train. Neha, who celebrated her honeymoon on-board the Odyssey stated, “It was a beautiful experience to say the least, from the Deluxe cabin to the gourmet restaurant, everything seemed so perfect! They even throw a grand welcoming to the visitors, with garlands, music and much more.” Discount tour packages, like the Deccan’s Early Bird Offer makes it lucrative for the potential tourists. “Me and my husband got a honeymoon discount package and decided to grab the opportunity,” she concluded. Deccan Odyssey is the famous luxury train in India which covers the Maharashtra and Goa during the 7 nights and 8 days tour in India. 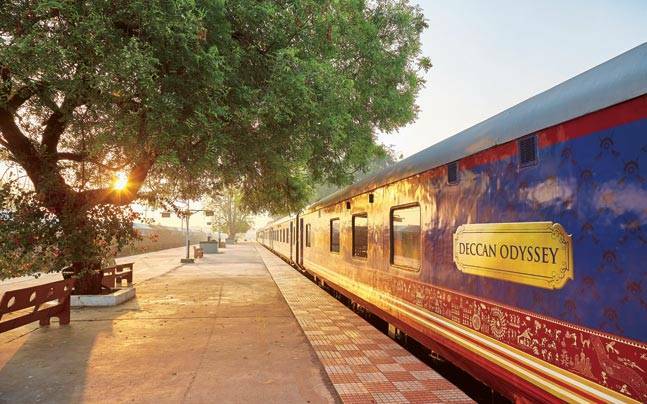 Deccan Odyssey is the Asia’s leading luxury train which covers the various regions of India. 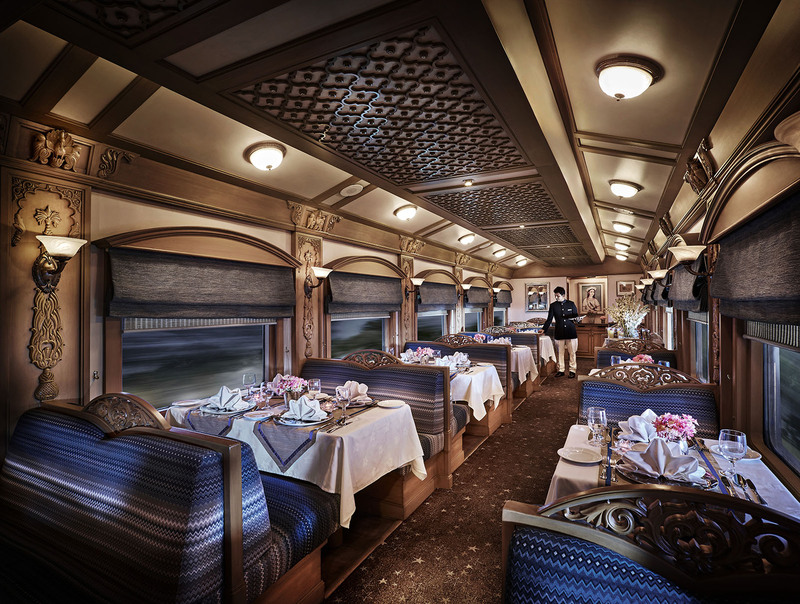 And, there are many other luxury trains in India named as Palace on Wheels which is also the famous luxury train.